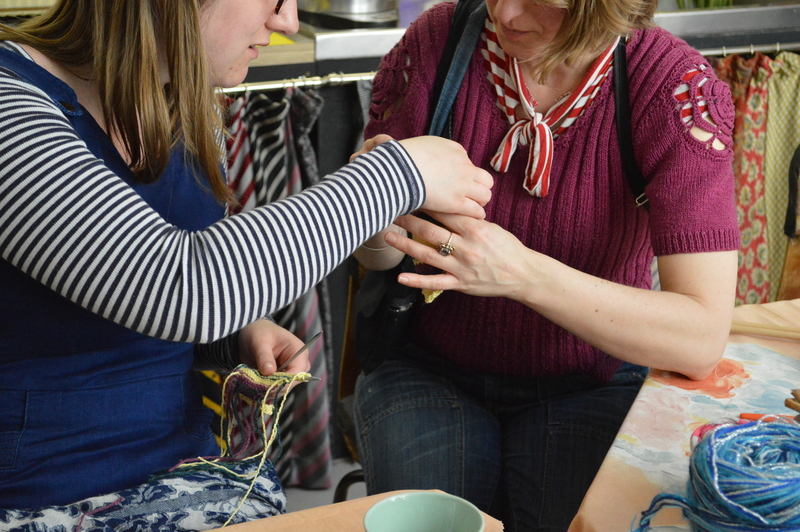 This workshop will inspire you to get stitching and revamp your wardrobe, why throw things away when you can turn what you already have into something exciting? 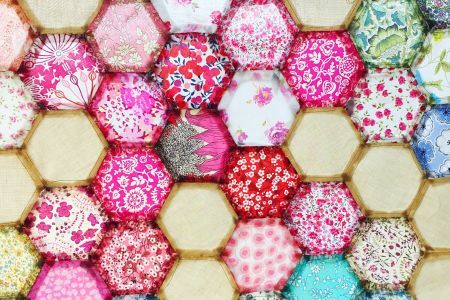 This is a creative sewing class aimed at all levels of stitcher. 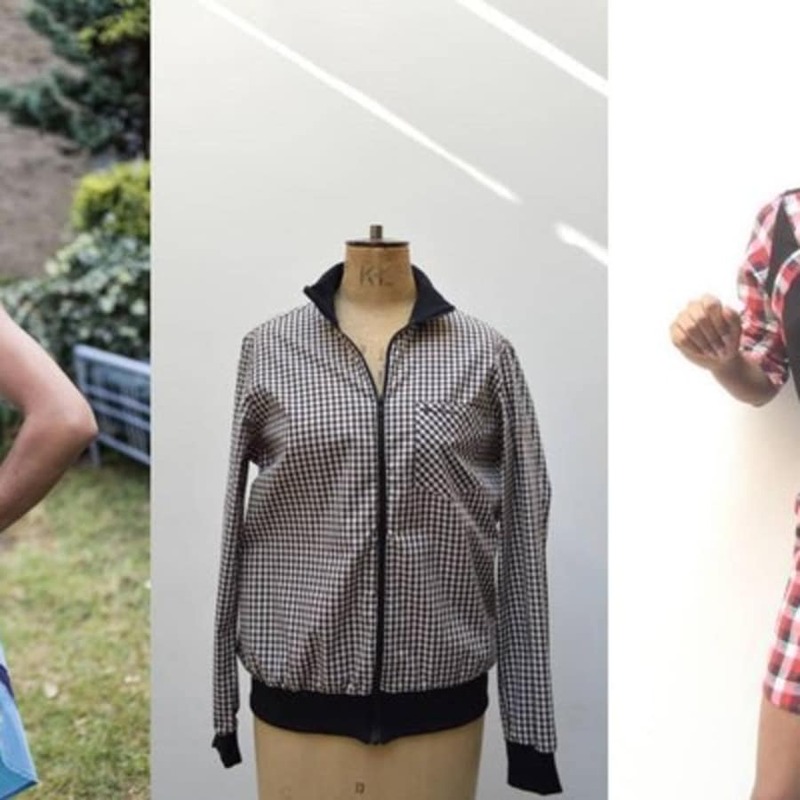 Students will not only learn the basic and fundamental techniques required to use a sewing machine, but will also be introduced to the benefits and possibilities that come with upcycling old clothes into new styles. 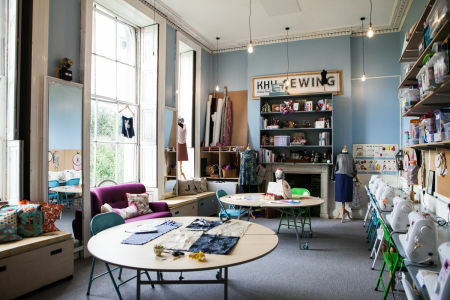 The aim for this class is that participants will confidently be able to understand the basic functions of a sewing machine, know how to use different stitch types, use simple deconstruction and reconstruction techniques, and how to apply different trims and other customisation techniques. You'll dip your toe into fashion styling and look at old clothes in a whole new way! 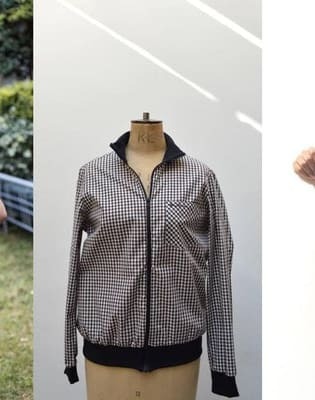 Beginners will learn the basic operations of a sewing machine and create at the same time; intermediates will advance the skills they have already learnt. You will be guided through the workshop by David, a creative and skilled fashion designer and maker. A selection of David's D.A.M designs will be available to follow, these will vary from simple through to more complex, Or come up with your own design! There will be something for everyone, guys and gals. respond "I MADE IT" when people ask "ooh where did you get that?" Students will be able to take home everything that they have made during the class. Bring along 2 men's shirts of your choice, but Fabrications also have back up shirts if you don't have any and wish to attend!